The jury (including Grizzly Adams himself!) mentioned the “quality storytelling, originality and personality of characters and the great animation performance”. 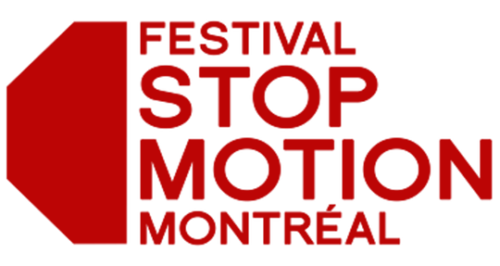 Thanks a bunch Festival Stop Motion Montréal! Let me applaud the AppleTree-team once more, for I totally agree with the jury: that was top notch! The Festival gathers professionals and independent creators alike as well as enthusiasts and fans of all ages for a truly unique cinematic experience.